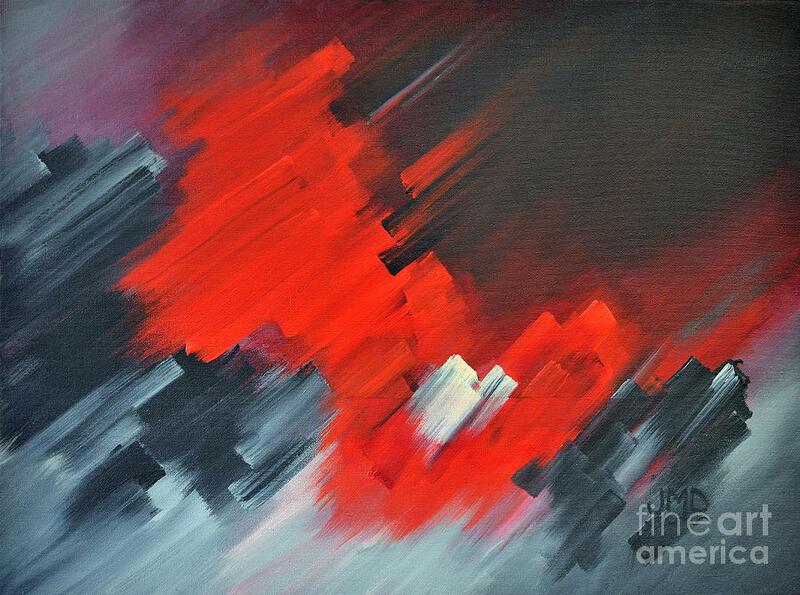 Fire And Ice is a painting by Janice DeAngelis which was uploaded on January 20th, 2013. 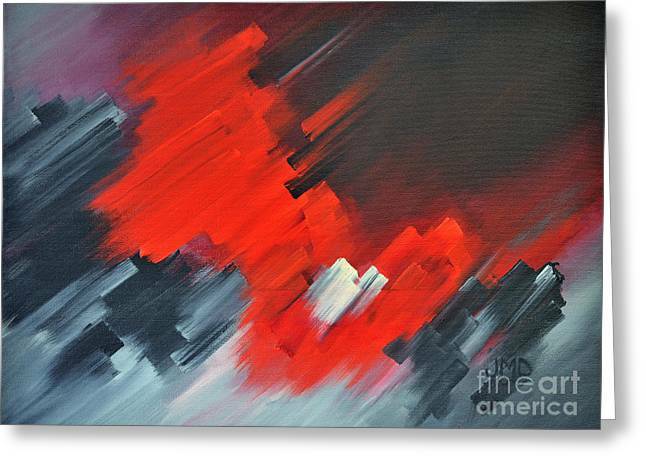 'Fire and Ice' throws off alot of positive energy. It's would go well in any modern, industrial type of decor. There are no comments for Fire And Ice. Click here to post the first comment.